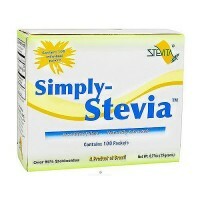 All natural and zero calories. 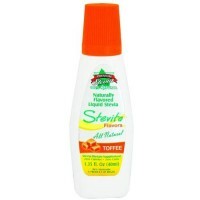 Liquid SweetLeaf Liquid Stevia is a natural convenient and healthy sweetener. 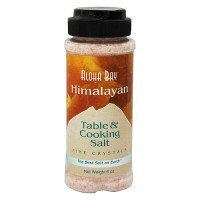 It contains no calories or carbohydrates and may be used in tea coffee smoothies protein shakes or any recipe. 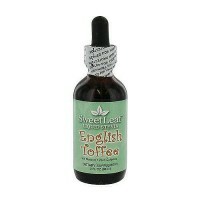 SweetLeaf Liquid Stevia is delicious has no aftertaste and is diabetic friendly. From drinks to desserts appetizers to entrees and so much more the options are endless. All Natural Zero Calories Add to sparkling water for a great tasting soda 100 Servings Suggested Use As a dietary supplement Just a few drops. SweetLeaf Liquid Stevia can turn a boring bottle of water or virtually any other food or beverage into a flavorful healthier experience. Refrigerate after opening. Other Ingredients Just a few drops. SweetLeaf Liquid Stevia can turn a boring bottle of water or virtually any other food or beverage into a flavorful healthier experience. Refrigerate after opening.